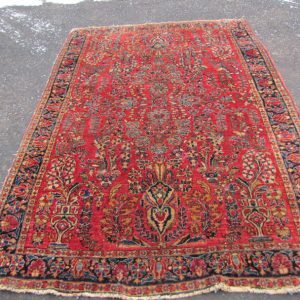 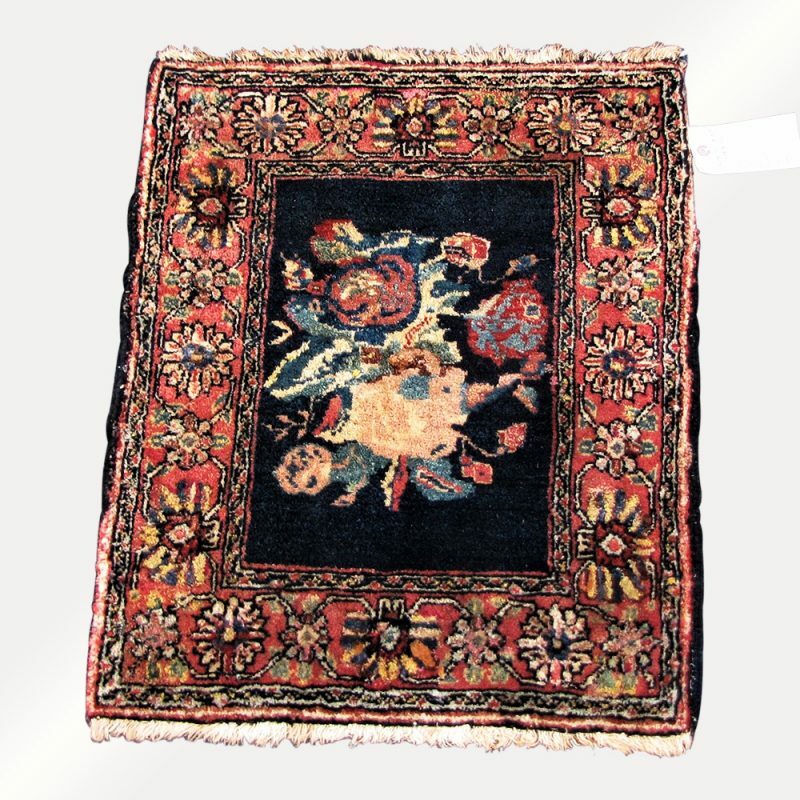 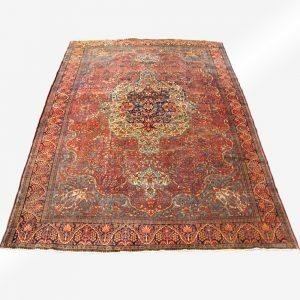 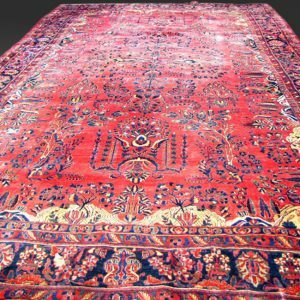 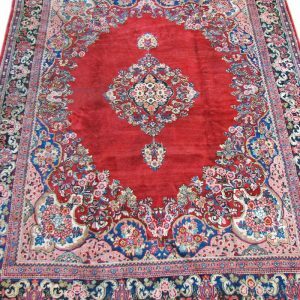 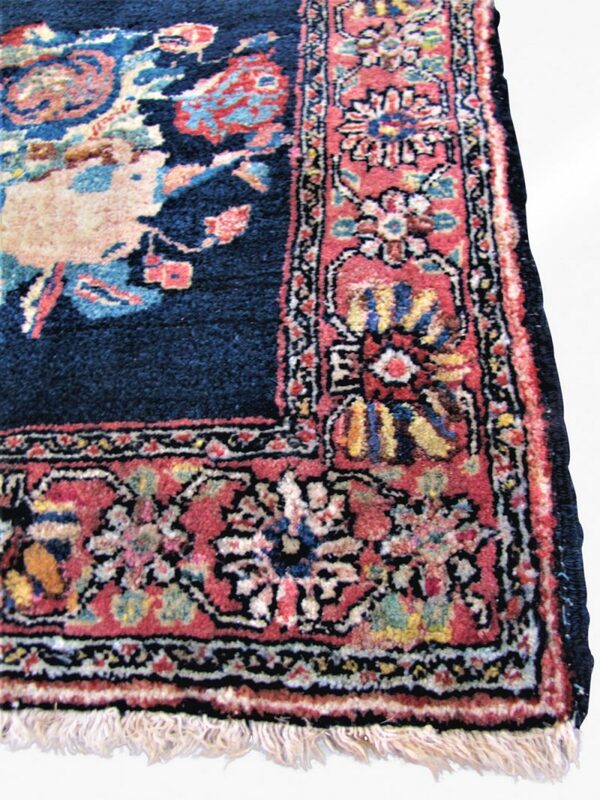 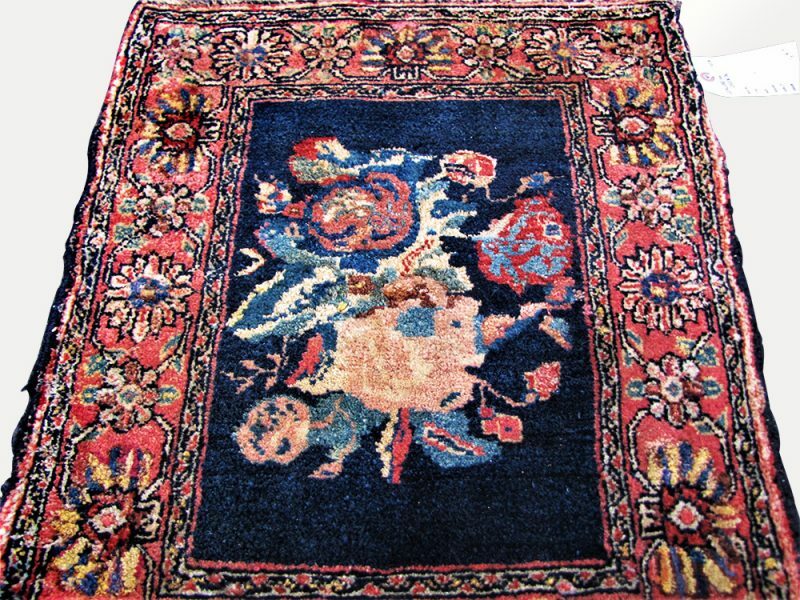 This is an Antique Persian Josan Sarough Rug from the 1920’s. 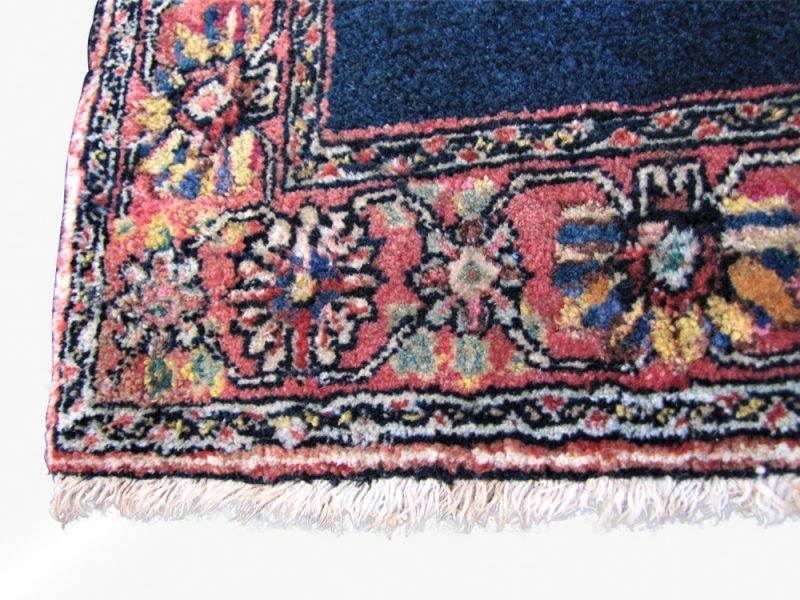 The colors on this rug are extremely attractive. 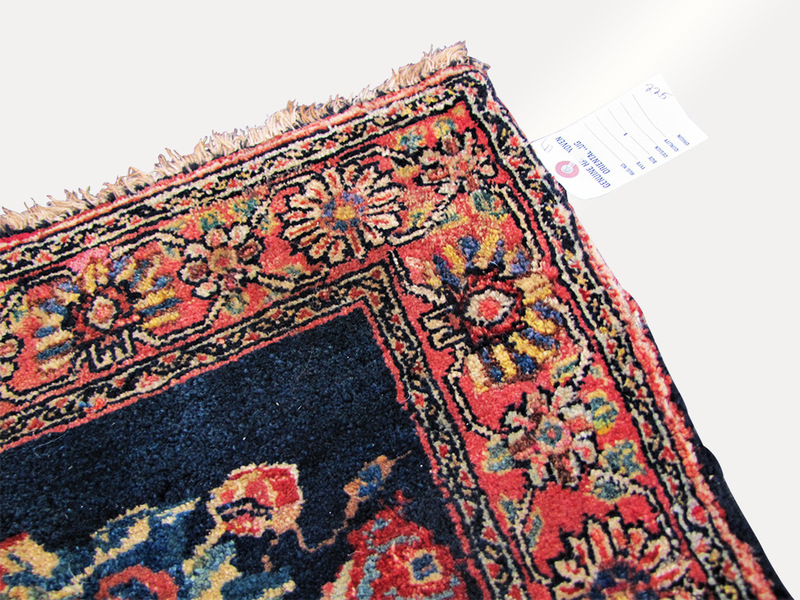 This rug is in good condition with a high full pile. 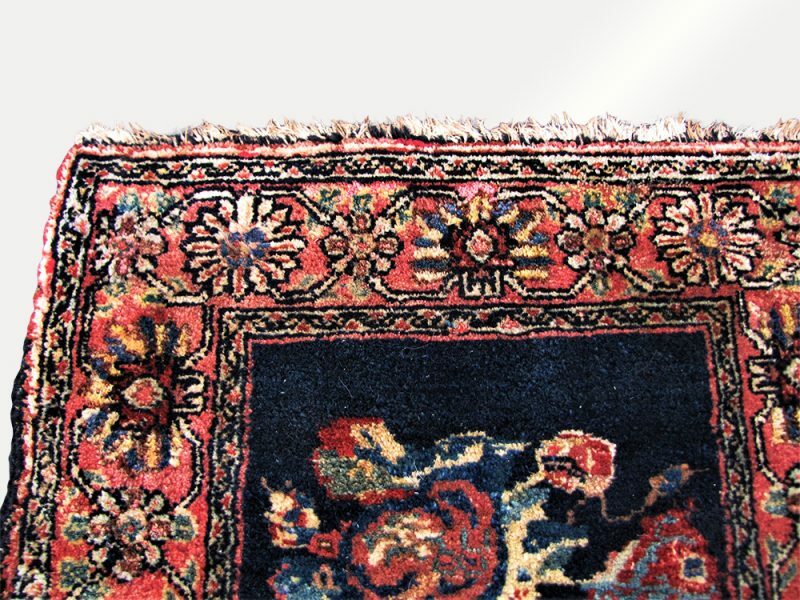 This rug is complete with no missing weave.